Processors must now raise the price of milk following the take up of the EU milk production reduction scheme, according to NFU Scotland. The scheme is nearly fully subscribed following the first round of applications and more than 52,000 farmers applied across the EU. 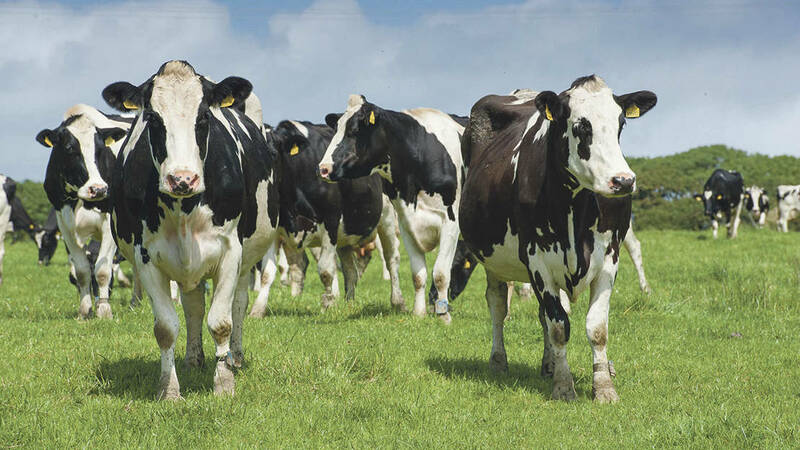 EU commissioner Phil Hogan said: "I am confident that this measure, allied to others included in the July and earlier packages, will contribute further to an already stabilising market situation in the European dairy market." Member States applied to reduce production by a total of 1,029m litres. There will be a second round for the remaining 11m litres from November to January. The UK has offered the third largest reduction of 109m litres, down 3 per cent compared to October to December 2015. However, UK milk volumes are currently running at 7.7 per cent down for the fortnight ending 17 September, which suggests many of the farms have already been cutting their production. Germany has offered to cut production by the greatest amount, 278m litres, and Irish production will be down 6.8 per cent if targets are met. The largest number of participating dairy farmers is in France where 13,000 farmers will reduce production. Graeme Kilpatrick, NFU Scotland Milk Committee Chairman, again called for processors to act. "There is every justification – based on commodity prices, production levels and futures prices – for every dairy farmer in Scotland to be getting 25ppl now – and not in three or four months' time," he said. "Farmers cannot be left behind to continue producing at a loss. The uptake within Scotland for the European Production Reduction scheme shows what a perilous place Scottish dairy farmers are in. "Dairy farmers want to produce milk and the only way milk buyers can pull the Scottish dairy sector out of this nose dive is to quickly pay them a profitable price for their milk."